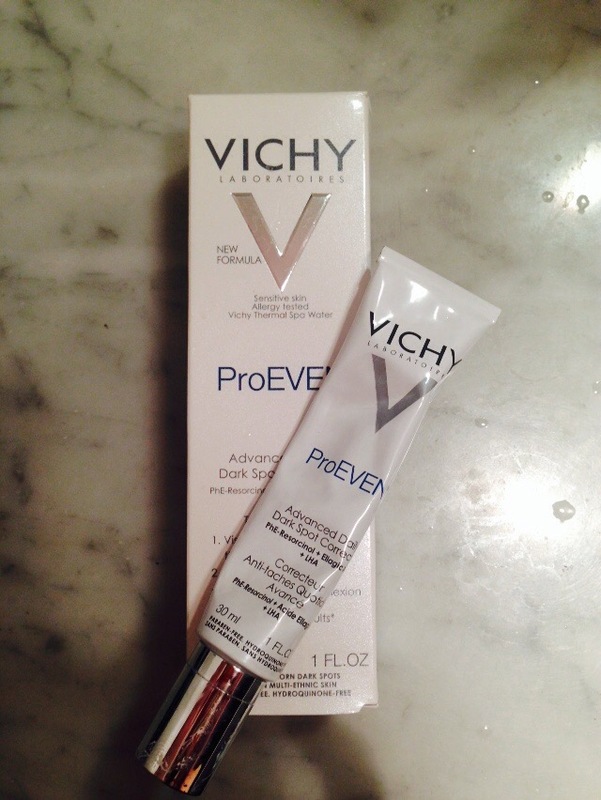 A great website ChickAdvisor (whom I have mentioned before) was kind enough to send me a tube of Vichy’s ProEVEN Daily Dar Spot Corrector to review. After being so happy with Vichy product so far I was excited to try this one out. In case you are wondering I am in no way influenced by being gifted the product and under no obligation to provide positive reviews. Global dark spot treatment to visibly correct the look of dark spots and discoloration. Instantly brightens skin for more even, radiant complexion. Combines resurfacing LHA with exclusive Ceramide Bright™ technology. Antioxidant Vitamin C protects skin from free radical damage. Enriched with mother-of-pearl to immediately blur imperfections and illuminate skin. Hydroquinone-free. Paraben-free. Daily treatment to visibly reduce skin discoloration stemming from various triggers, including sun exposure and acne scarring. Reduces the appearance of stubborn dark spots, evens skin tone and leaves complexion looking more radiant. At the time I wrote this I had been using is twice daily for a bit over 2 weeks. 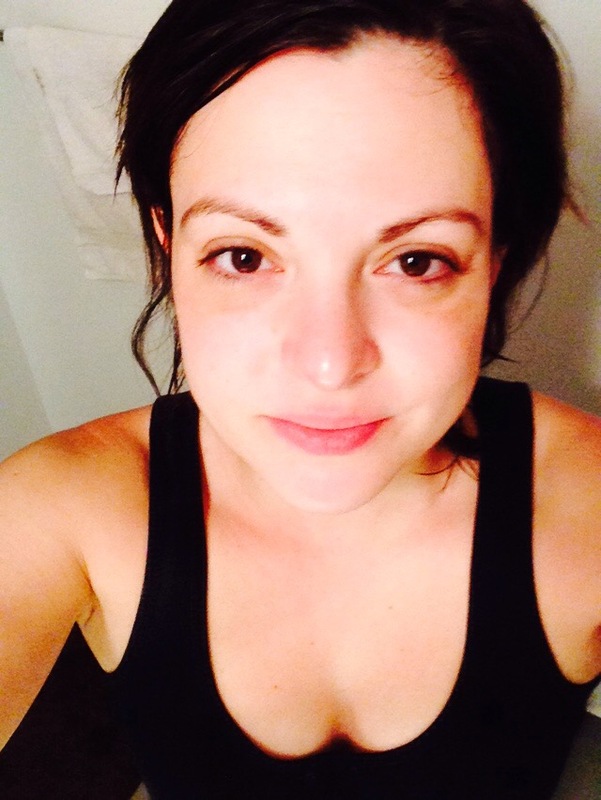 My skin did end up looking more even and brighter. Over all this is a good product. If you are in need of a bit of brightening, moisture and product to help even out your skin this is a good one to add to your skin care routine. However if you have dark spots that are persistent or you are insecure about I think you might need to turn to a stronger solution. 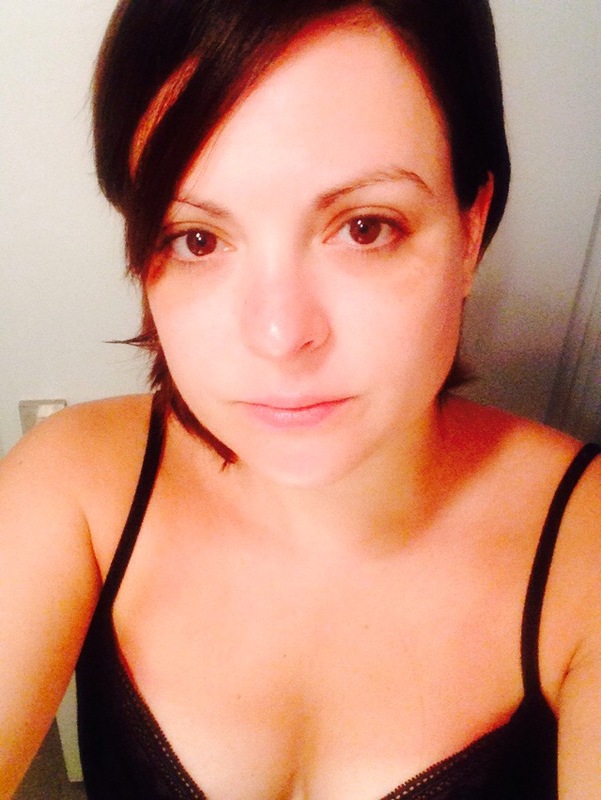 This entry was posted in Beauty and tagged Corrector, dark spots, event, face cream, serum, Skin, skin care, vichy by maldham. Bookmark the permalink.